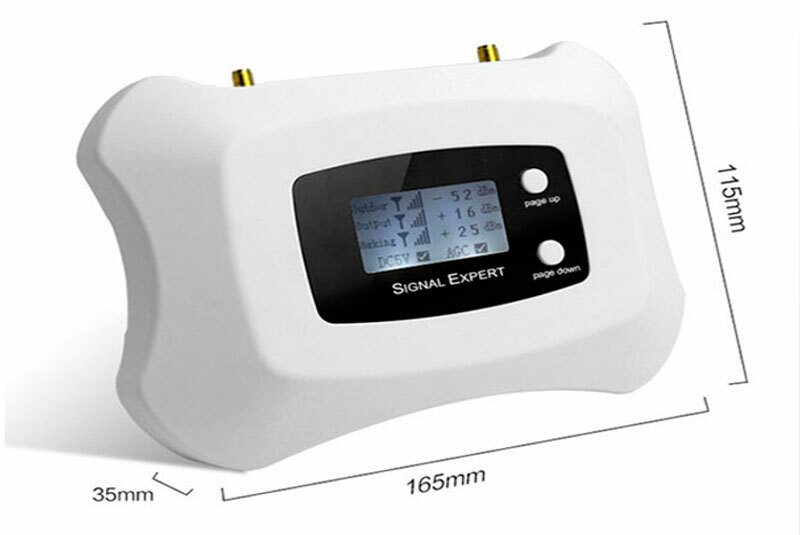 Mobile Signal Booster - Voice150 sq.m. 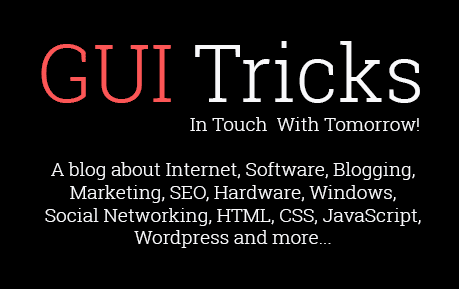 [Review] | GUI Tricks - In Touch With Tomorrow! Mobile Signal Booster - Voice150 sq.m. [Review] - GUI Tricks - In Touch With Tomorrow! 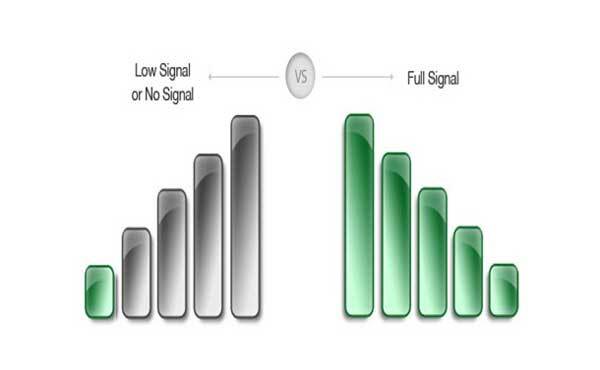 Today we are going to test Mobile Signal Booster that is designed to broadcast within a frequency range of 900MHz. I know you need a product that can bring the best value to your investment so you want it tested well before you spend your hard earned money to buy it. Before I proceed ahead, let me bring the great news to you that this Mobile Signal Booster is now available with a price tag of £149 that means you can now save £20. Let us now discuss various features of this latest device and find out reasons how well it can fulfill your needs. We are going to test a 4G signal booster that is designed to offer maximum signal coverage of 150m2 that means it is an ideal choice for offices, homes and small apartments. The package for Mobile Signal Booster includes one amplifier, one external panel antenna, one internal antenna, one power adapter and a 15-meter cable. Those who face some signal reception issues at home or office may find this repeater unit quite useful for their routines as it can easily establish a comfort zone at home so that family members can sit anywhere and download data at fast speed. It can cover all major networks of UK such as GiffGaff, Tesco, O2, and Vodafone while broadcasting signals at 900MHz. During our tests, we were able to connect 25 users successfully to this signal repeater without losing any valuable information. The overall dimension of this product is 130x95x28mm only and the weight falls somewhere around 0.45 Kg. Size of an amplifier is an important feature because it assists in easy placement so that homeowners can use their phone at any corner with ease. 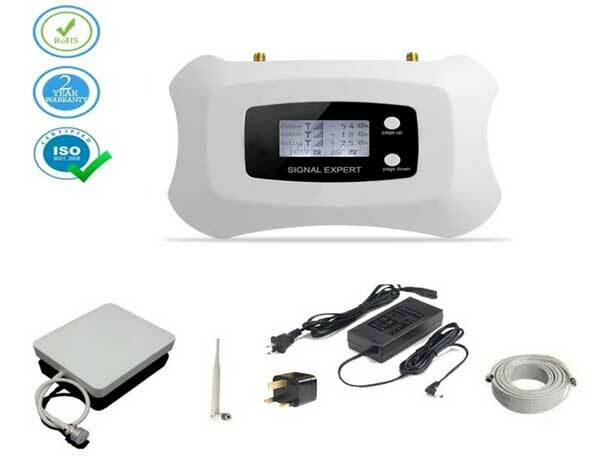 You will be glad to know that this Mobile Signal Booster comes with an easy to follow instruction manual that can help you to complete the installation with simple 4 step procedure. I took only 15 minutes to make it ready to work at my premises. You will notice that the LCD screen of this Mobile Signal Booster is quite informative. 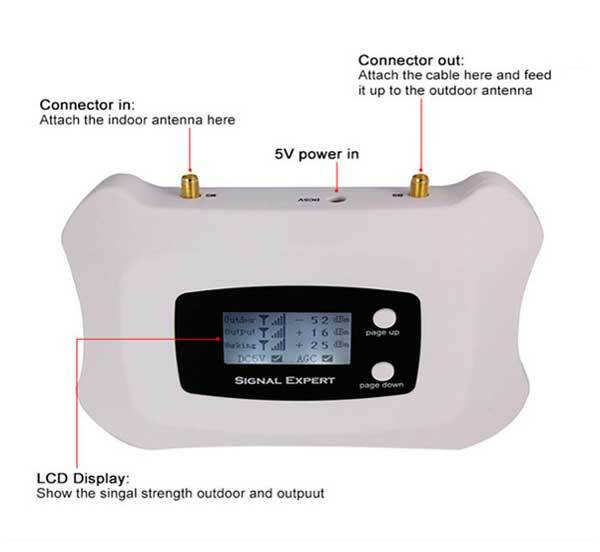 It keeps on displaying details about signal strength for output and outdoor with dB rating. During our tests, we observed an instant signal boost on its screen with 5 bars and its service was impressive enough with fast data download ability. You will find one 5 Volt Power In slot on the top portion of this Mobile Signal Booster, to the left side of this power slot, there is a connector in port where users need to attach the cable from an indoor antenna. 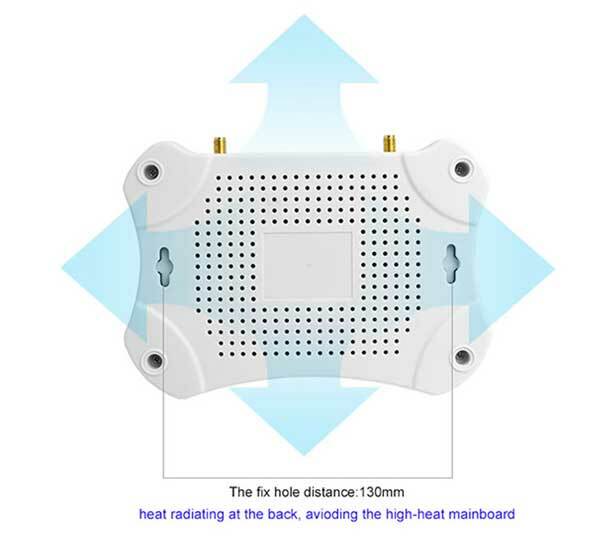 There is a connector out port to the right side of power slot, you need to attach the cable here and take it to the outdoor antenna. The uplink frequency of this Mobile Signal Booster falls between 890 MHz to 915 MHz whereas the downlink frequency is somewhere around 935 MHz and 960MHz. It can soon bring your cell phone from low signal zone to the full signal zone in the same premises. I tested its performance continuously for 24 hours and impressively it never disappointed me, even not for a minute. This booster was capable enough to maintain high-speed download for my favorite movies even when it was serving all my family members simultaneously. I have been using Mobile Signal Booster for 2 months now and in this duration, my friends have also tested it well. We have organized several get together in my house just to test its maximum efficiency and by the end, we all were surprised to see its power to serve all of us with uninterrupted data downloads. The build quality is incredible for this product and it can be placed at any corner of the house with ease. It can handle all UK networks so well. How can I forget to add that this Mobile Signal Booster is available with a 30-day risk-free money back guarantee; Indeed, this is a great offer for all those still have some doubt on its performance. Other than this, the company offers 24x7 support connectivity so if you find any trouble ahead, they will reach to you immediately. But believe me, you will never find a reason to mess with them because this booster never misses a chance to impress its users with amazing services. You can buy this repeater with a payment of £139 and it will be soon delivered to your door step without any shipping charges. It is also possible to track delivery online within the UK. If you are searching for a trustworthy signal booster to improve your work efficiency at home then probably it is the right time to invest on Mobile Signal Booster as it can handle all your fast data download needs for 24x7.